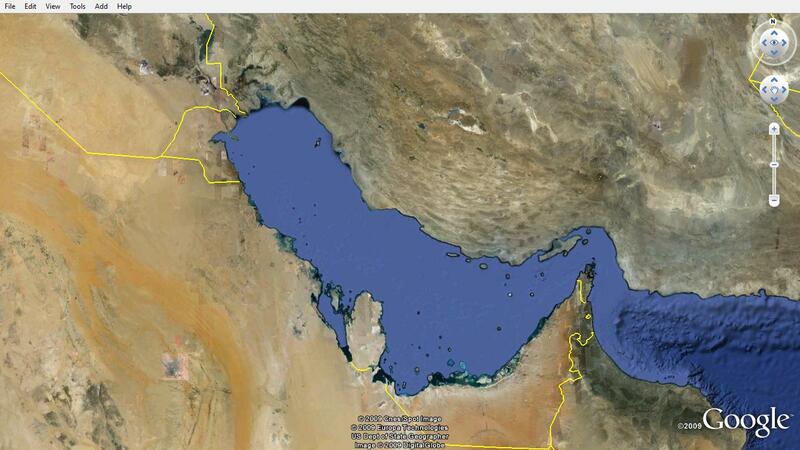 As you no doubt know there’s a remarkable amount of kerfuffle over whether the name for the body of water separating Iran from their Arab neighbors is called the Persian Gulf or the Arabian Gulf. Yet, as if this weren’t one too many choices already, the Iraqi Foreign Minister has decided to stick his oar into the subject and has “discovered” that it “in fact” used to be called the Gulf of Basra. This is really such a curious debate when international law and historical precedent are really rather unequivocal on the matter. I suggest: The Blog Gulf. Great blog, incidentally. It’s now my one stop shop for all things Algerian. Don’t miss anything out!